Botox is an FDA approved injection to areas of the face to smooth out wrinkles for a more youthful appearance. Botox works beneath the skins surface to temporarily reduce muscle activity. Botox treatments are great for frown lines, crows feet, and the area in between your eyes that make you look angry. It’s a quick 10 minute treatment with very little downtime. You start to see results within a few days, but takes about 2 weeks to be in full effect. Results can vary, but lasts about 3 months. 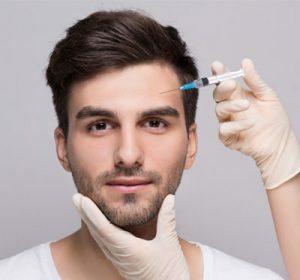 We’ve partnered with board certified dermatologist with over 30 years experience, Dr. Scott Glazer and Laine Broder RN, BSN to offer Botox treatments 3 times a month. Botox appointments are available the 2nd, 3rd and 4th Monday of every month from 7 pm – 9 pm. 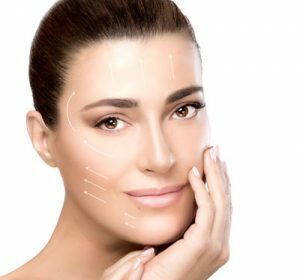 Our Botox services are provided in a private setting and by appointment only. 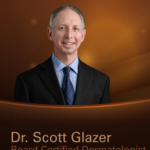 Dr. Glazer has been very active in all aspects of dermatology including surgical and cosmetics. His areas of research have been pre-cancer and skin cancer, psoriasis, acne and rosacea. 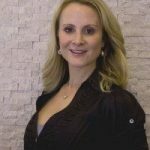 Dr. Glazer has been an instructor and innovator of minimally invasive anti-aging techniques. Additionally, Dr. Glazer has developed his own skin care line distributed exclusively at his office and Images Med Spa. We’re excited here at Zea to be able to provide Botox therapy by one Chicago’s finest physicians. Please email us at [email protected] or call 773-248-0600 to request an appointment in our Lakeview location. Crow’s feet are wrinkles marked in the corners of your eyes. They usually tiny and less than a centimeter wide. Unlike expression lines or wrinkles on other facial areas, crow’s feet may seem to look more pronounced or deeper on your skin. Crows’ feet can be caused by the loss of skin elasticity and collagen that occurs with age or from UV exposure. Botox is commonly used for crow’s feet and wrinkles in the skin. When using Botox for crow’s feet, the Botox relaxes the muscles that border the corners of your eyes, smoothing your skin out. Botox used on a continuous basis can be very effective for treatment. Clients need to receive follow-up injections by our doctor every few months to maintain the smoothness around your eye area. Get Started With Your Online Appointment. Appointments provided in a private setting.